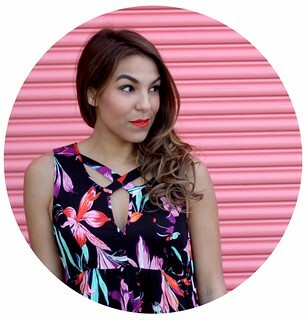 Despite the fact it's yet to reach 60 degrees here in Boston I'm totally obsessed with shopping for summer. 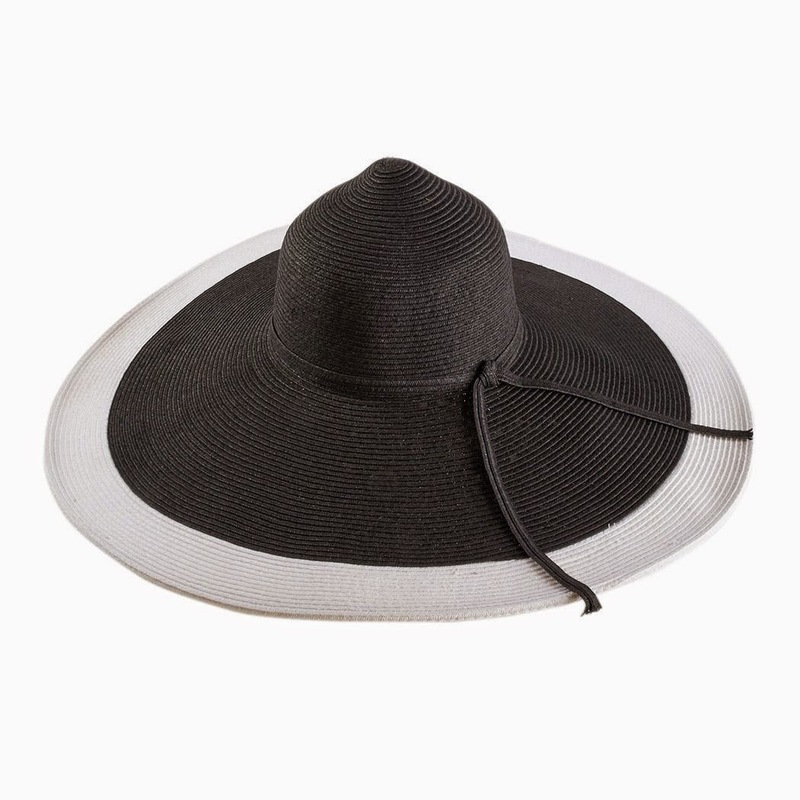 I've had my eye on this giant straw hat from Swim & Sport, a steal at only $34! What's on your summer wishlist?